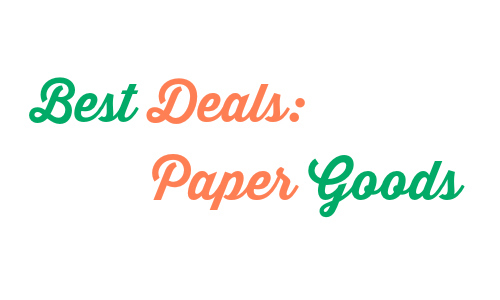 Check out this week’s best deals on paper goods where you’ll find deals like 39¢ paper towels and facial tissue under $1! Can’t find what you’re looking for? Use the Item Search!